Europe is rich of history and the cities of this continent are the living proof . Although in the “Euro Zone ” states have adopted the same currency , they are different in economic, cultural , political and architectural terms, offering a variety of realities ready to be explored. If you are European, you should feel lucky to “belong ” to this continent, where the distances between the different states are limited, so within easy reach. When you ask “which are the most beautiful cities in Europe”, you can receive different answers. Well, establishing a ranking of the best cities is not an easy task, because you need to consider many parameters. Here below you find a simple list of what are considered 5 between the most beautiful cities in Europe. Prague is the capital of the Czech Republic and it’s the largest city of this state. Situated on the River Vltava in central Bohemia , Prague has been for over 1000 years the economic, cultural and political center of the Czech state. This City is considered one of the most beautiful in Europe and it is among the most visited places on the European continent . Prague is characterized by charming architecture and together with the picturesque streets, they give a unique and special feeling. A few tips to save a little bit? twice a day the city of Prague offers visitors completely free guided tours (more information is available at the office of local information). 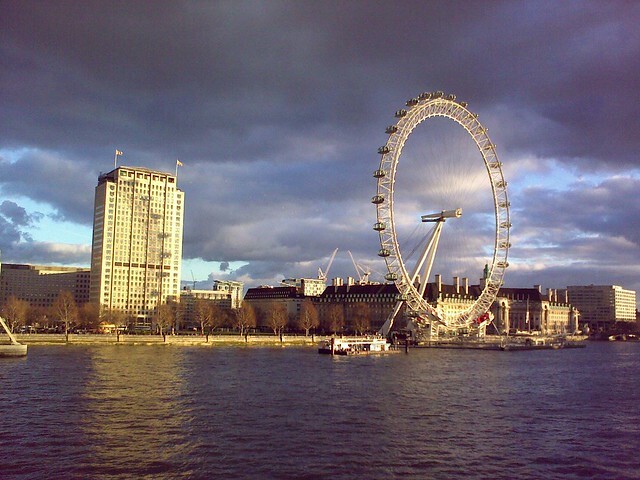 Situated along the Thames River, London is one of the most cosmopolitan city of Europe. While visiting the different parts of the city, you will have the chance to learn about different cultures, thanks to the many immigrants who have moved to England shortly after the end of the colonial era. parks of the capital are beautiful and if you like squirrels, they are full of them . Bring some peanuts and you will see that they are not afraid of anything! 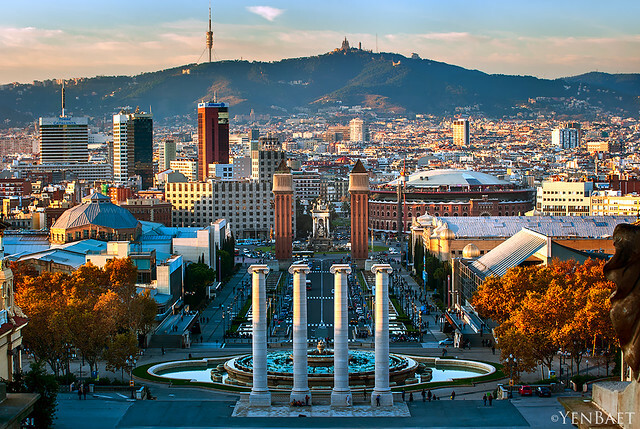 Barcelona is the most populous city of Catalonia and the second largest city of Spain. It is located on the Mediterranean coast between the mouths of the rivers Llobregat and Besos . Built by the Romans , Barcelona became the capital of the Counts of Barcelona and throughout its history it was besieged several times. the center of Barcelona can be explored by on foot , but for the lazy or for moments of fatigue ” as a tourist ” , it is very convenient T-10 ticket , valid for 10 journeys both on the Tube or on the bu , which can be used simultaneously by more people and you will save compared to buying the individual ticket. If you plan to stay longer there are various types of tickets for 3, 4 or 5 days. 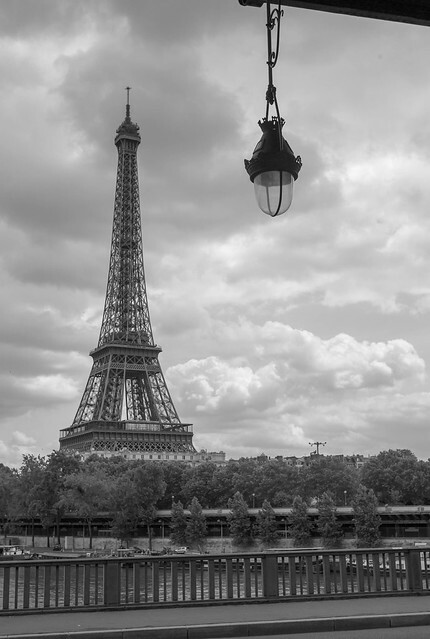 Paris, capital of France, is situated on the Seine river, in the heart of the Île -de -France. This City is one of the most densely populated areas of Europe and it is considered the most romantic city of Europe. There are many attractions that Paris offers to its visitors, you will have no time to get bored! if you care to see Paris from the top and you do not want to spend 14 Euros ( price to go up the Eiffel tower), it is recommended the Sacre Coeur, where you can see Paris from the top of the dome with less than 5 Euros. Lisbon is also known as the ” City of Seven Hills ” , overlooking the Atlantic Ocean and it is a mix of cultures influenced by Europe and North Africa. 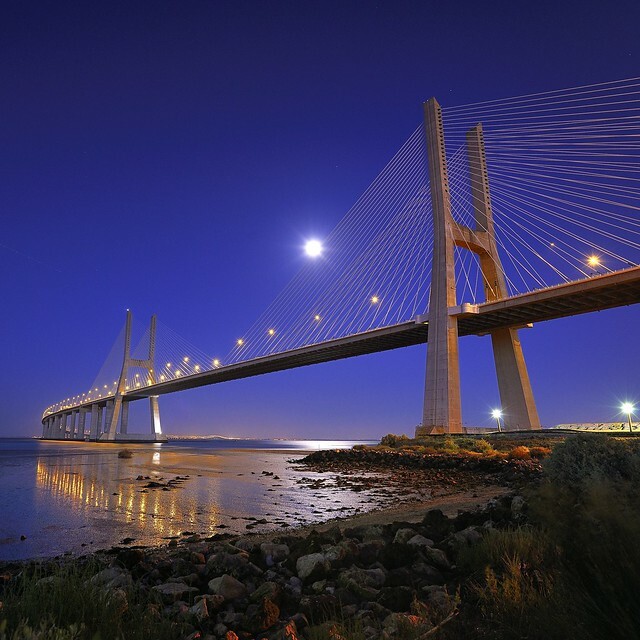 As Portuguese capital , Lisbon offers a great cultural and historical heritage , a “city of neighborhoods,” each of which has something special to offer to the tourist. The people that make it up are the heirs of generations of explorers , sailors and fishermen. the Mosteiro dos Jeronimos and the Torre de Belém are free on Sundays before 14:00. Here you go, the top 5 most beautiful cities of Europe. What could you change in this list, in your opinion? Please let me know in the comments below, thanks! Thanks for sharing your list here.